TH on TRL. . HD Wallpaper and background images in the Tokio Hotel club. 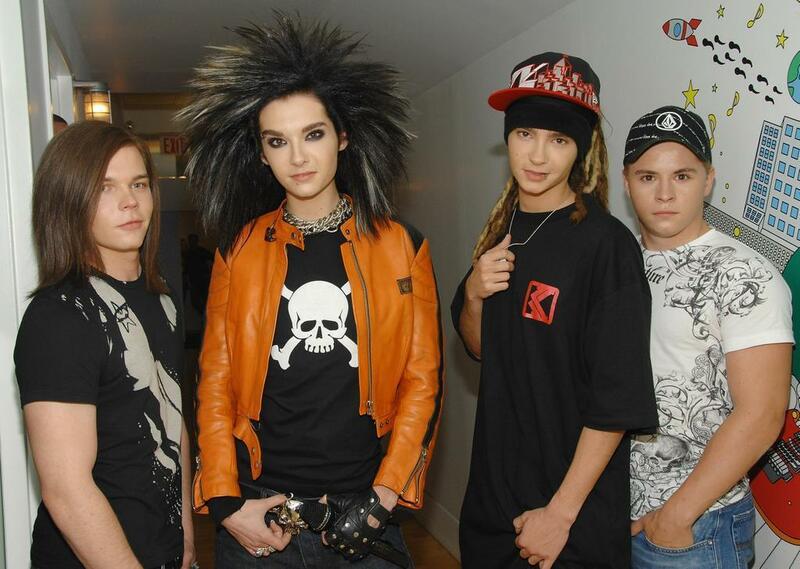 This Tokio Hotel photo might contain ऊपर का कपड़ा, overclothes, ऊपरी वस्त्र, ओवरक्लाइट, अवकाश पहनते, अवकाश पहनना, लंबी पतलून, लंबे पैंट, लंबे पतलून, and लंबी पैंट.